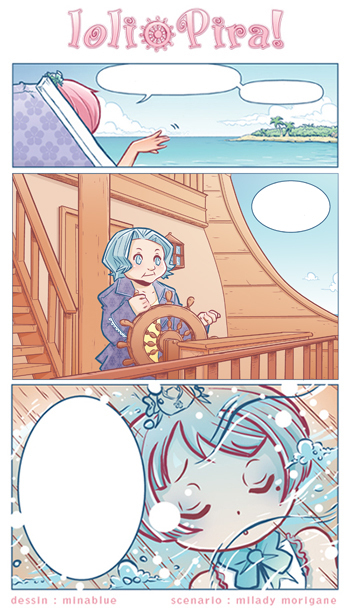 Test couleur du projet BD LoliPira. This entry was posted in Dessin, Lolipira! BD and tagged BD, lolipira, manga on 17/03/2010 by Minablue.